The Equinox M4230 has been discontinued. No direct replacement is available. 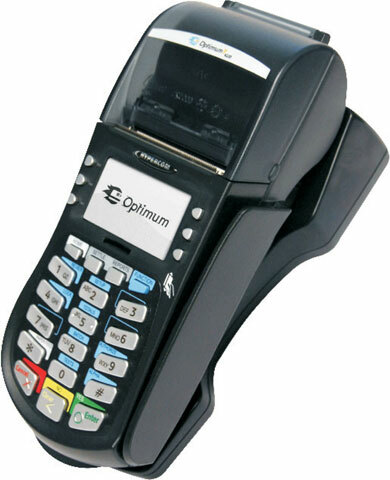 Equinox"s M4230 is a unique mobile terminal that offers GPRS connectivity in a compact design. It incorporates a removable, extra long-life battery for extended use between charges and can be re-charged by connecting the charger directly into the device or through an optional charging dock that includes dial backup. It"s wireless simplified.